The Philippine National Basketball team Gilas Pilipinas will play against the Palestine team on September 23, 2015. 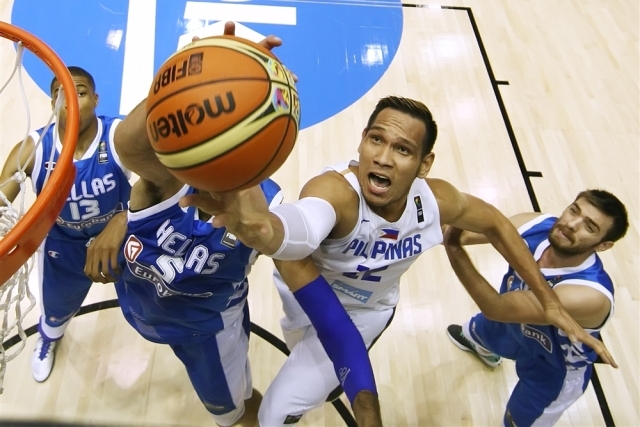 This game would be the Gilas 1st game for the FIBA Asia 2015. Gilas Pilipinas is currently ranked no, 31 by FIBA while the Palestine team is at the 80th spot. For sure Gilas Pilipinas has the advantage on this game. The Pilipinas team is lined up at Group B together with the Palestine, Kuwait and Hongkong. Top 3 teams will advance in the second round Group E.
After this game the Philippine team will face the Hongkong team on September 24, 2015.